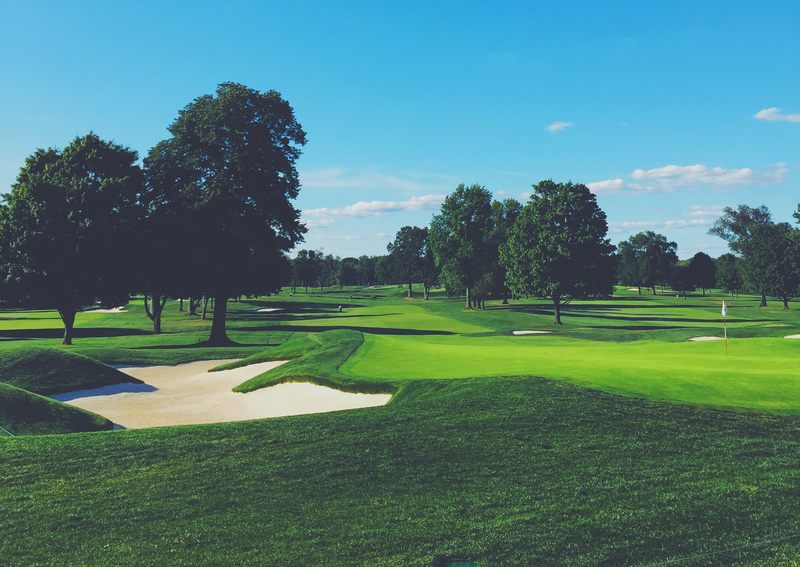 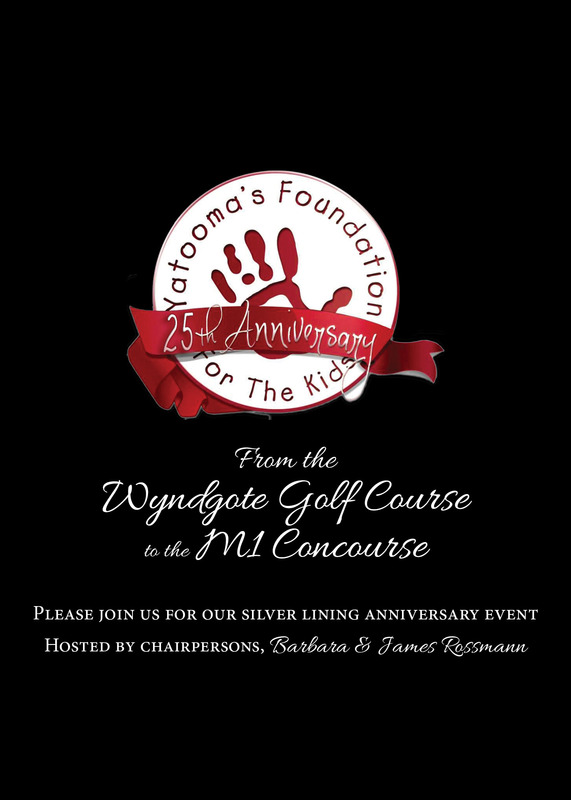 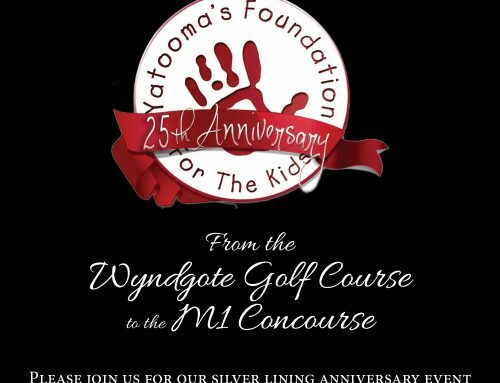 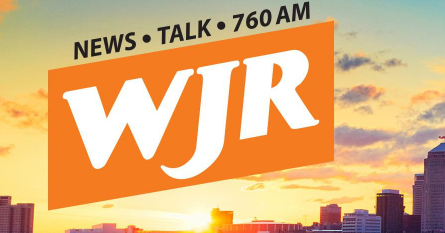 Listen to Charity Golf Outing At Wyndgate! 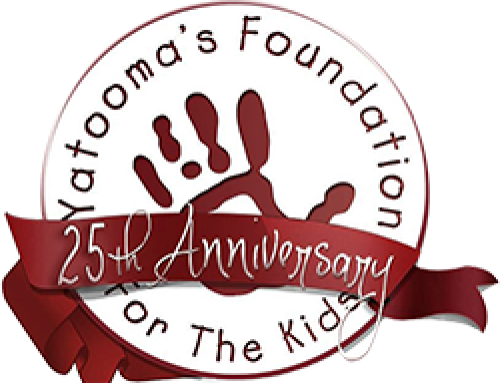 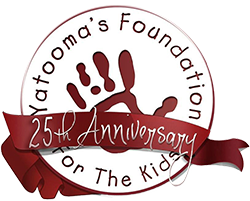 Founder Of Yatooma Foundation For The Kids, Norman Yatooma & General President Of The International Brotherhood Of Teamsters, Jimmy Hoffa Jr. Give Paul W. Smith Details On The Event. 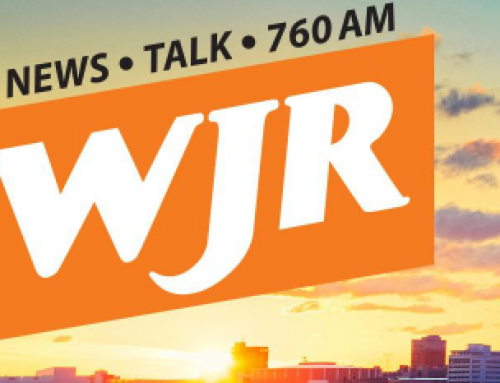 6-20-17 and other The Paul W. Smith Show podcasts (1658 episodes) on Player FM.